We wish you a happy and safe Halloween. 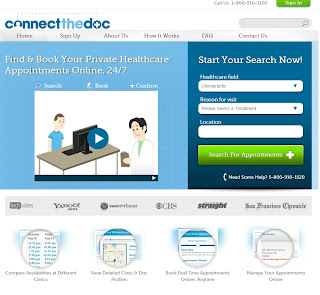 We just launched our official Facebook, Twitter and Google + pages! We will be sharing about the latest product information, tips & tricks, upcoming events, behind the scenes and more! 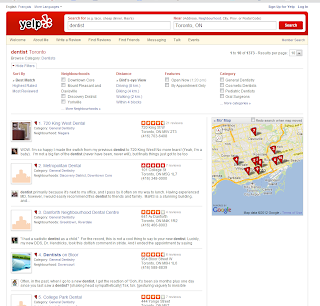 Does your office have Facebook, Twitter, and Google + pages? Please follow us and we’ll follow you back and get connected with you. I can’t delete a payment from a ledger even though I have the backdating rights enabled, why? Once payments are deposited, you cannot just remove them from the ledger, you first need to reverse the bank deposit for that day. 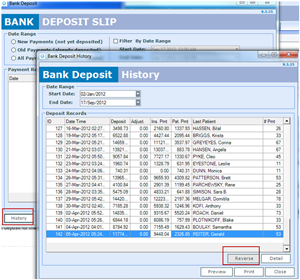 To reverse the Bank Deposit go to the main screen of ClearDent and go to Transaction – Bank deposit. Click on the History button. Find the date that the payment was originally deposited, select that date, and click on the Reverse button. You can now delete the original payment on the ledger. After it is deleted, remember that you need to redeposit the bank deposit for that day again. How do I change the date format of the ledger? Sometimes you may want to change the way the date is displayed on the ledger. Some people prefer dd/mm/yy while others may prefer mmm/dd/yyyy. 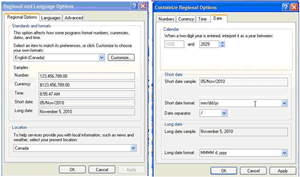 Whatever your preference is you can set that accordingly by changing the Regional and Language Options in Windows. From the start menu in windows go to Control Panel and then select the Regional and Language Options. Click on the Customize button and then in the short date format field type in the date format of your choice and click the Apply button. 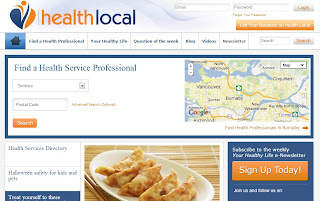 Meet Dental Practice Management Professionals at the 75th Annual Winter Clinic! The Winter Clinic is the largest one-day dental convention in Toronto where you can take variety of clinical programs and learn about new dental products and services. 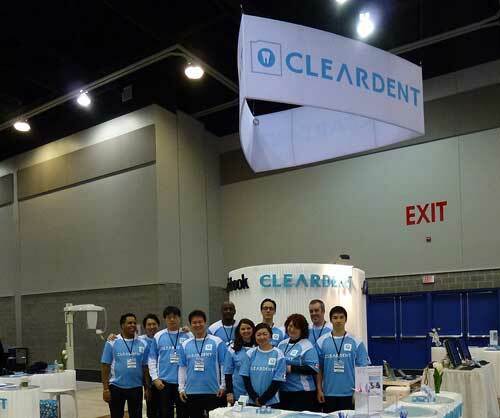 ClearDent will be exhibiting at booth 714 and our team includes sales, implementation and training. 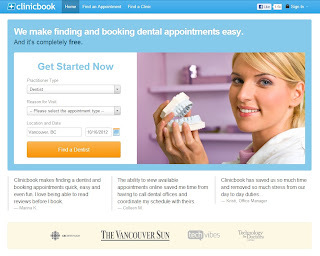 If you have any questions about paperless dental office management, current ClearDent usage etc., come see us! ClearDent optimizes the image quality on every capture by intelligently applying sophisticated post-processing filters. At this year's the Winter Clinic, you will have a chance to win FREE flight, hotel and tuition for the dental management course in Las Vegas! To enter the draw, please visit us booth 714 or contact us for an in-office presentation or webinar before November 2nd. Best of Both Worlds in Las Vegas! 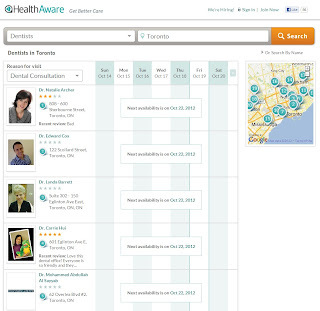 Book a Demo and Enter to Win! I can’t send electronic claims, I keep getting an error that says “network related….in a timely manner”, how do I fix this? The first thing you want to do is to check to see if the ITRANS program is running. 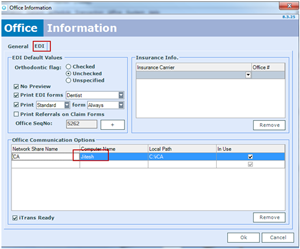 Although you can send electronic claims from any computer within the office, only one computer in the office actually has the ITRANS program installed on it. 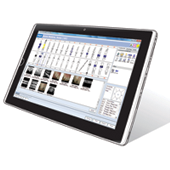 To find out which computer in the office has ITRANS installed go to the main screen of ClearDent and go to System > Configurations > Configure Practice Information. When the office Information window opens click on the EDI tab and then look at what it says for Computer Name. That will be the computer you need to go to in order to see if ITRANS is running. 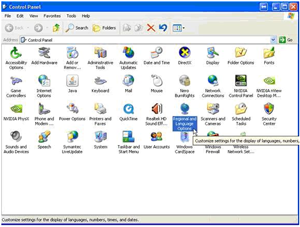 Once you’ve identified which computer has ITRANS installed go to that computer and then look in the bottom right corner of the screen in windows to see if the ITRANS program is running, the icon will display as shown below highlighted in red. If you do not see this icon then look for the ITRANS program icon on your desktop and double click on it to run it. 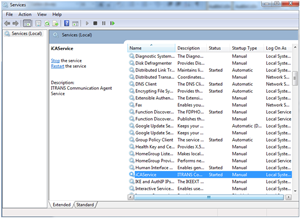 Another reason you may not see the ITRANS program running is because it may be configured to run as a windows service. To see if this is the case then from that same computer that ITRANS is installed on go to the start menu in windows and type “services.msc” and then look for the service name ICAService and make sure the status says “Started”. 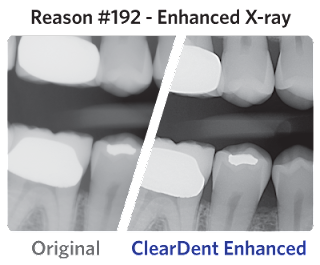 If you have any questions, please contact ClearDent Support team at 1-866-253-2748 x 2! Win a FREE Trip to Las Vegas! ClearDent, in collaboration with Sinclair Dental and Dental Management Secrets, is proud to bring you a 2-day 12 CE Credit course in Las Vegas on November 15th and 16th. 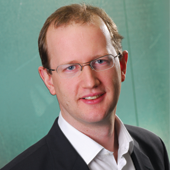 Featuring keynote speaker Dr. Tobin Bellamy - Oral and Maxillofacial Surgeon, along with Eric Grice, Lynn Nadin, and Craig Hayes – experts in Digital Dentistry and Management. At this year's T.O.D.S Meeting, you will have a chance to win FREE flight, hotel, and tuition for the course! To enter the draw, please visit us at booth 51 or book an in-office or online presentation before October 31st (eligible for 2 CE credits). Join us in Las Vegas on Nov 15 and 16 and attend a 12 Credit CE Event featuring keynote speaker Dr. Tobin Bellamy - Oral and Maxillofacial Surgeon. For each entry received in the contest, ClearDent will be making a donation to AboutFace. Support this important Canadian charity. Not attending T.O.D.S this year? Book a demo and get a chance to win a FREE trip to Las Vegas! Demo is available both online and in-person. Some of you might have visited our booth at a conference and filled out ballots to enter a draw. Congratulations to those who won a prize, at the same time, ClearDent would like to thank YOU for your contribution to the community. 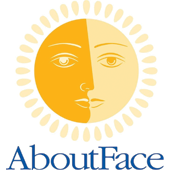 This fall, we will be collecting ballots to support AboutFace again, a charitable organization providing services for individuals with facial differences and their families. We invite you to join our cause by visiting our booth at a conference and completing a ballot. Below is a list of conferences we will be exhibiting. We look forward to meeting you there! If you have any suggestions on organizations we should support, please let us know by commenting this post. For more information about our upcoming events, please visit our Events page.